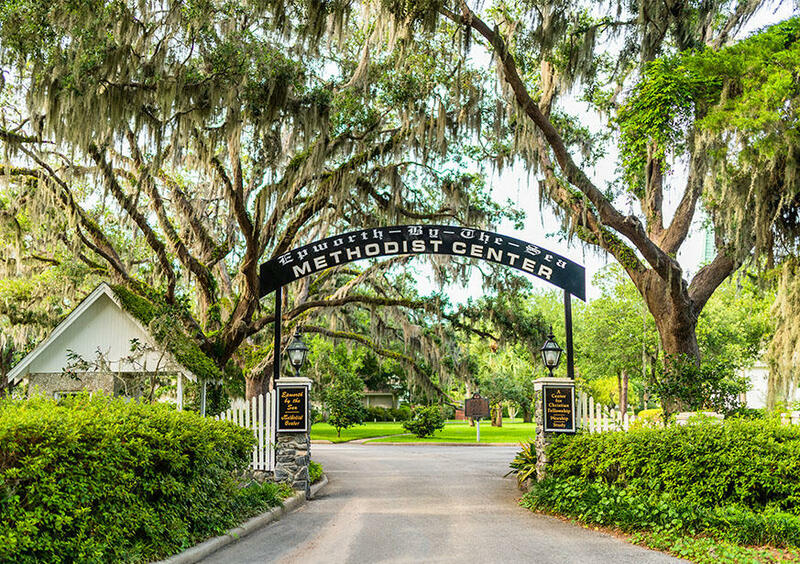 Epworth By The Sea is a world renownd, comprehensive conference and retreat center owned by the South Georgia Conference of the United Methodist Church. Accommodating up to 900 persons, Epworth offers a range of motel rooms, family apartments and youth cabins. Auditoriums seat from 300 to 900. Meeting rooms and classrooms have audiovisual equipment. 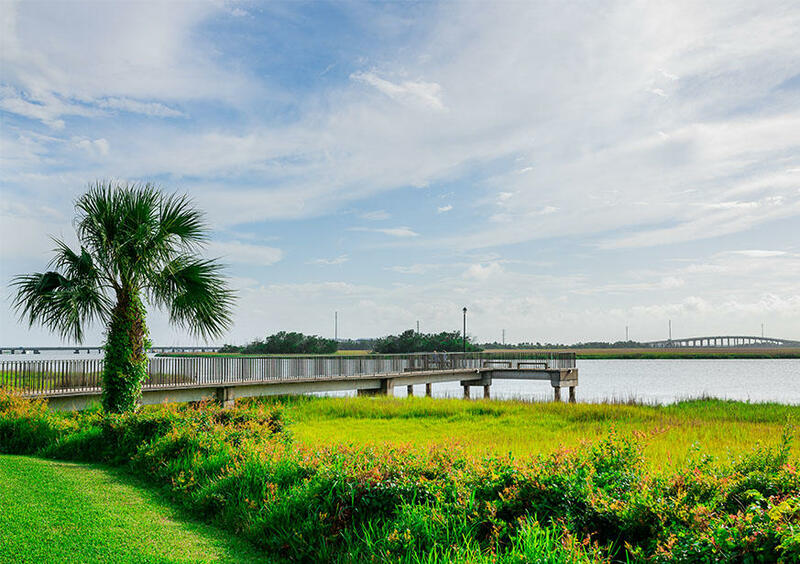 An seasonal swimming pool, athletic field, covered basketball courts, tennis courts, pickleball lines, bicycle rentals and fishing piers provide sports activities for all ages. 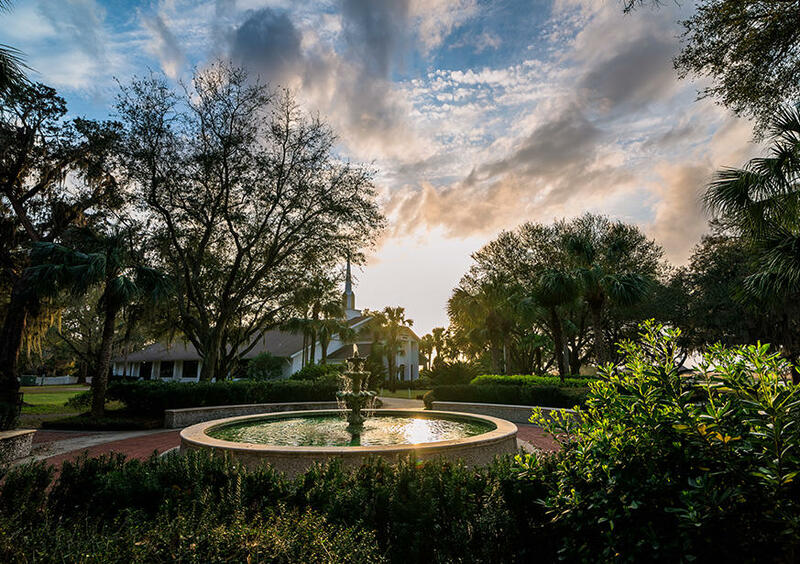 A hospitality ministry serving guests from around the world, Epworth is open to all denominations, state and local agencies, groups and individuals whose goals are consistent with Epworth's purpose, "To provide a Christian place for worship, study and fellowship." 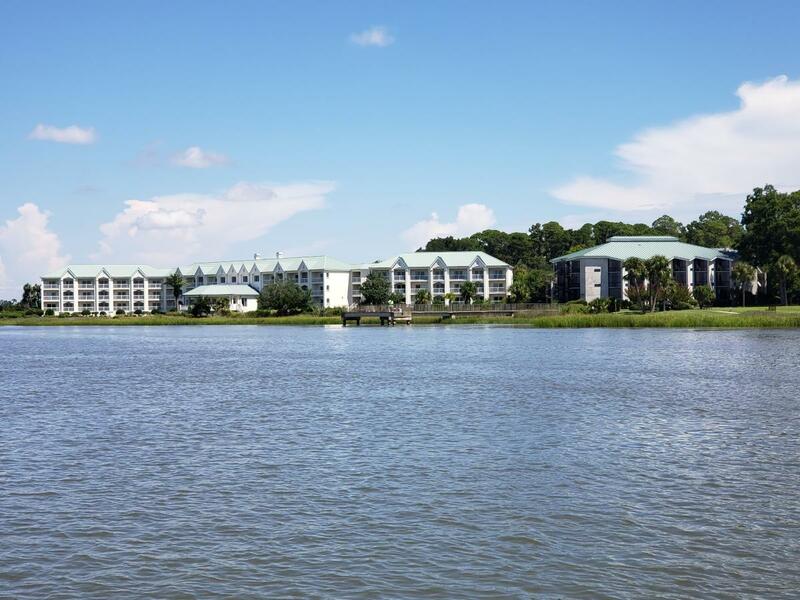 The 100 acre campus is located on Gascoigne Bluff, the one-mile riverbank tract stretching from the causeway bridge to the bend in the Frederica River. More than 200 years after the Revs. John and Charles Wesley labored on St. Simons, South Georgia Methodists agreed that this was the perfect location for a conference and retreat center.Assisted by influential businessman Alfred W. Jones, Sr., president of the Sea Island Company, the Methodists purchased part of the Hamilton Plantation in 1949 and named it Epworth in honor of the Wesley's boyhood home in Epworth, England. 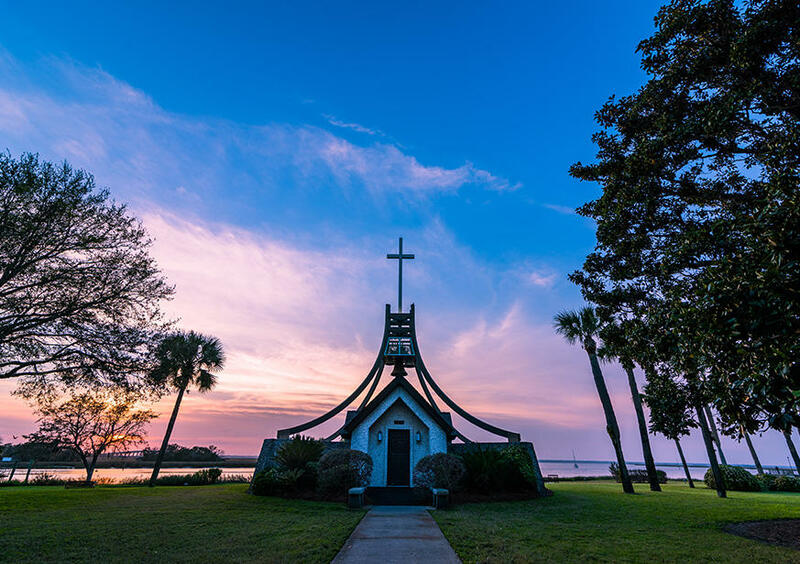 Lovely Lane Chapel, the oldest standing church building on St. Simons, hosts Sunday services and is available for weddings. Constructed in 1880, it is named after the site of the 1784 founding conference of American Methodism in Baltimore, Maryland.